If you get locked out of the house, neighborhood friends can be super helpful, but is that all they're good for? Mary and Sienna discuss. If you’re going on a trip and you need someone to look after your house while you’re away, neighborhood friends can be extremely helpful, but is that all they’re good for? Mary and Sienna talk about some of the more friendly neighbors they’ve had over the years and discuss whether or not they could see themselves making friends with any of them. How Much Do You Trust Your Neighbors? As children, neighborhood friends were some of the most trustworthy friendships around, so what changed as we became adults? Mary and Sienna go over a few of the talking points and social niceties that they have experienced with their neighbors. It turns out that small talk is key to making neighborhood friends! From talking about the weather to being completely genuine, striking up a conversation with your neighbors can be a little tough. Thanks to some great advice from WikiHow and Women’s Health, Sienna and Mary go through all of the steps necessary to make friends in your neighborhood. 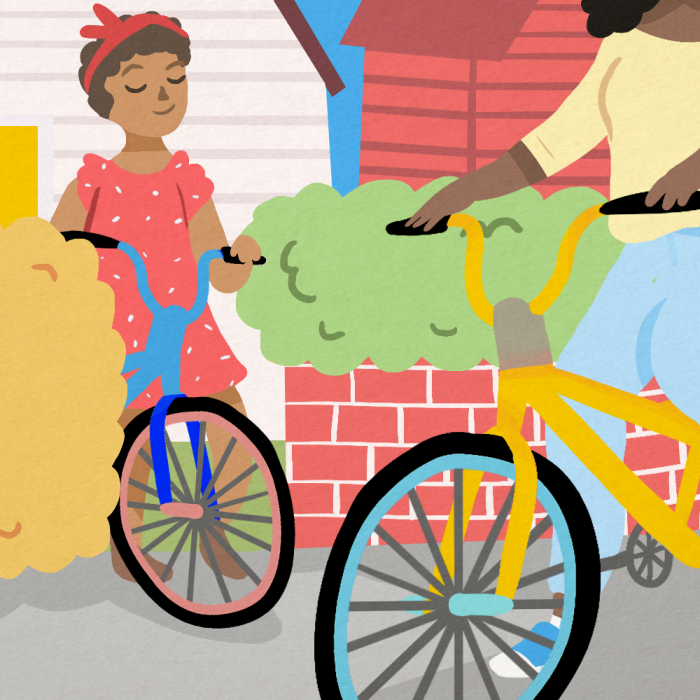 For Mary and Sienna, bicycles were always the number one way to make neighborhood friends as a kid, especially growing up in Florida. Riding around the neighborhood provided endless opportunities to hangout and get to know each other, often resulting in a lot of wacky shenanigans! Mary shares some fond memories of her neighborhood crew and remarks on the fact that she’s still connected to some of them today.